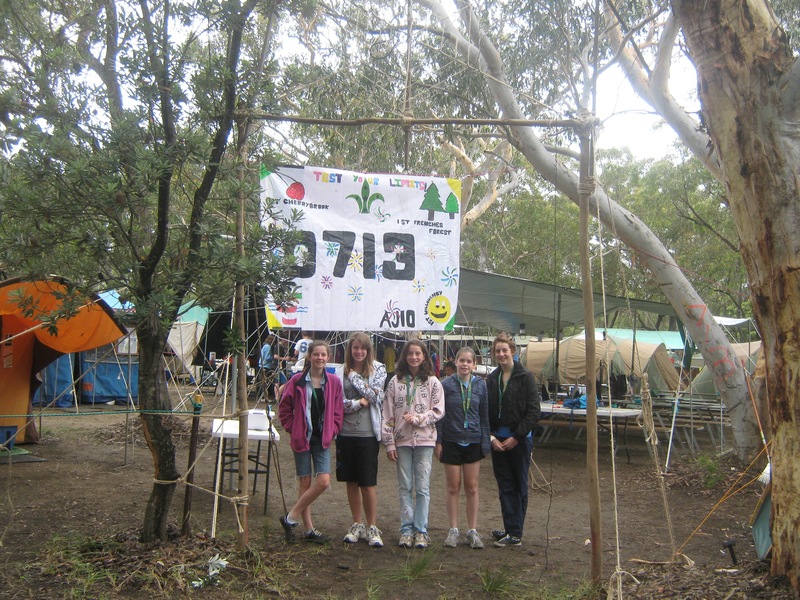 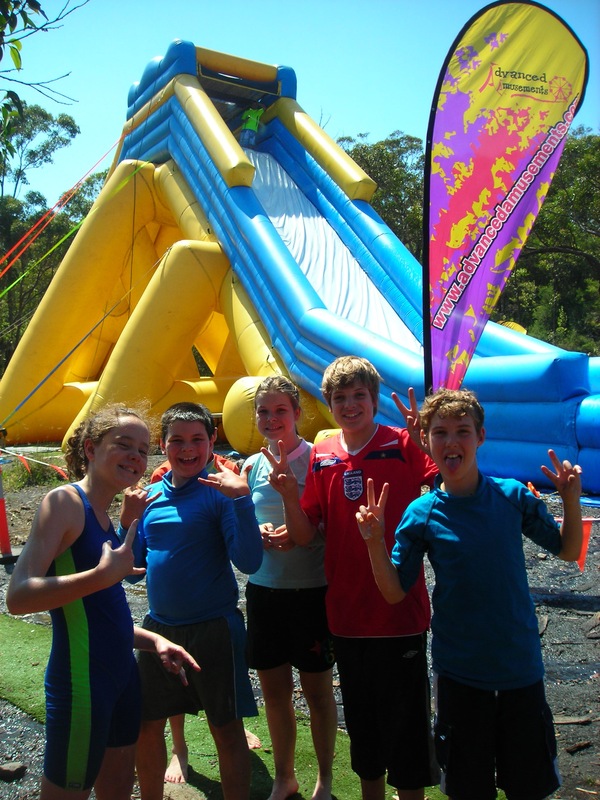 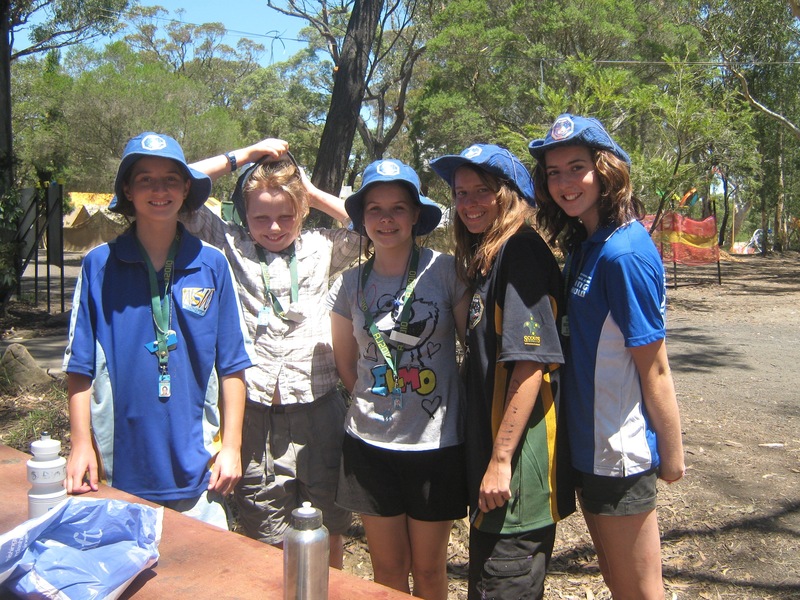 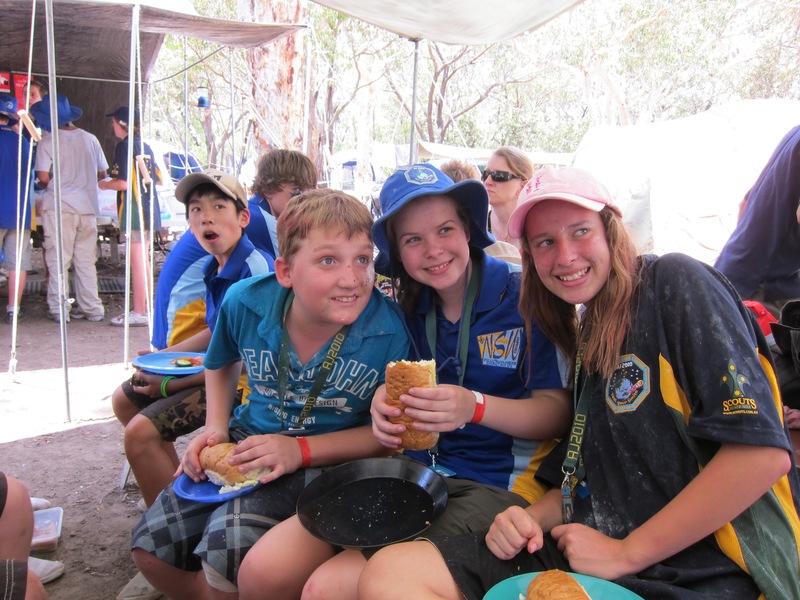 12 scouts, 1 venturer and 3 leaders from 1st Willoughby attended AJ2010 at Cataract Park in NSW near Campbelltown. 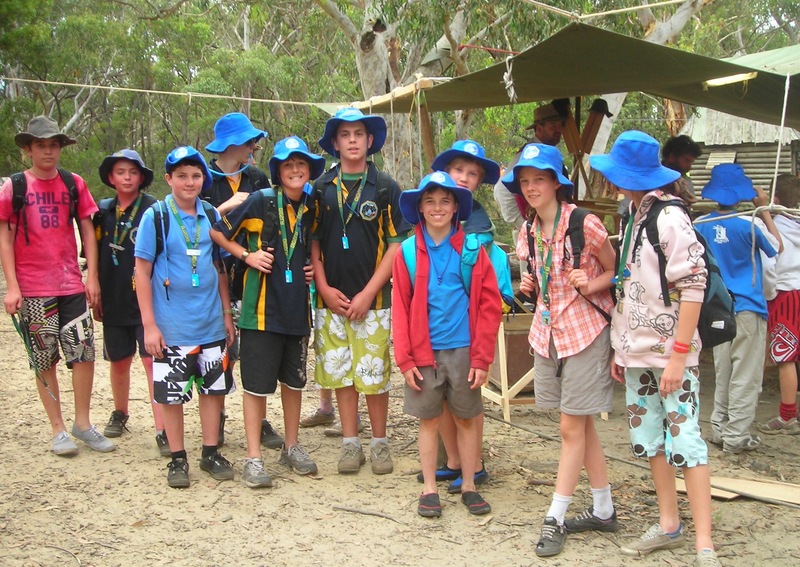 The Jamboree was attended by 10,000 scouts and 3,000 leaders. 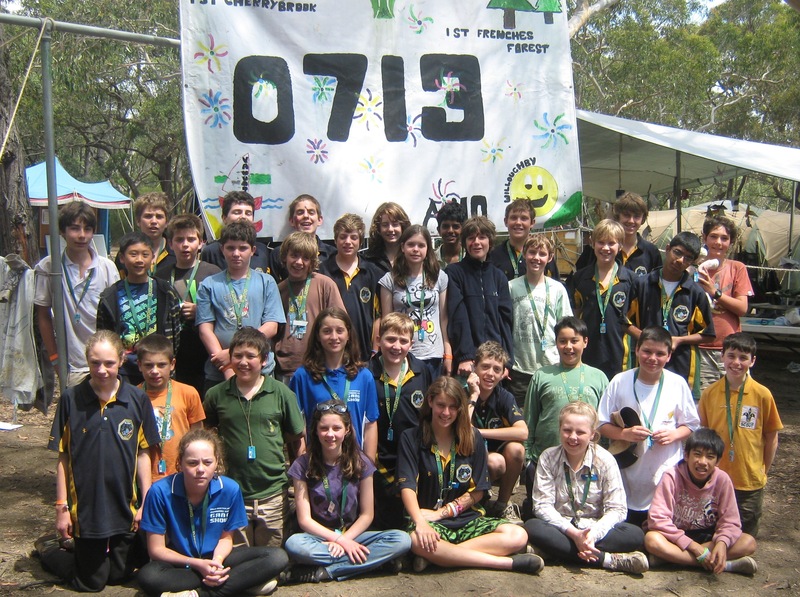 1st Willoughby Scouts were in troop 0713 with scouts from Cherrybrook, Frenchs Forest and Vanuatu.